SPEAKING FOR AMERICA'S CHILDREN — “On-the-Line” with CWLA, is hosted by Linda Spears, Vice President of Policy and Public Affairs at the Child Welfare League of America (CWLA), is a thought-provoking, interactive Internet based live radio program focusing on subjects, stories and strategies that are of special interest to child welfare policymakers, providers, practitioners and the general public. 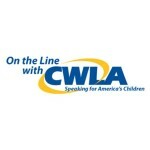 “On-the-Line” with CWLA, broadcast LIVE on Wednesday’s, 2:00pm – 2:30pm EST features in-depth and timely discussions with leading child welfare experts, agents and advocates; with the leadership and representatives from CWLA’s member agencies; and with local and national political figures who are all working to improve America's child welfare paradigm—and provides a public platform for child welfare professionals who stand and speak for vulnerable children and youth nationwide. 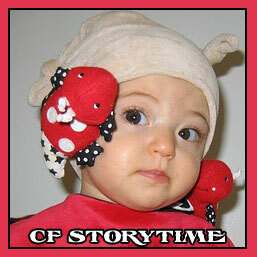 “On-the-Line” with CWLA is a production of the Child Welfare League of America, based in Arlington, Virginia.